The island of Saint Lucia lies about mid-way along the arc of small islands that make the Eastern border of the Caribbean Sea. 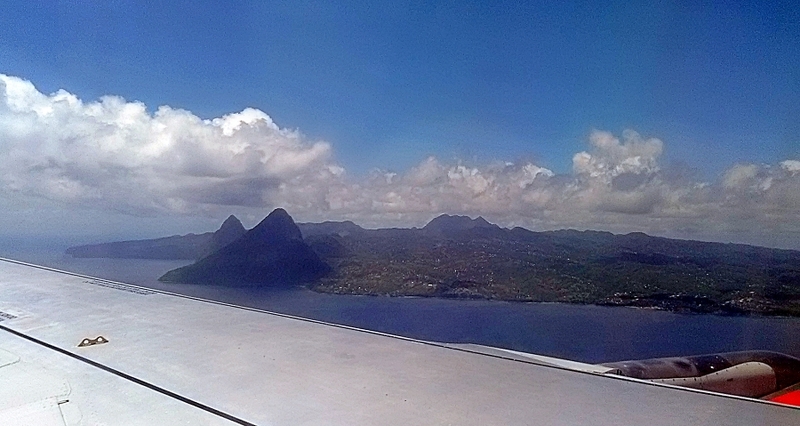 Saint Lucia is about 2,400 km or just under 1,500 miles south of Florida at 14oN. 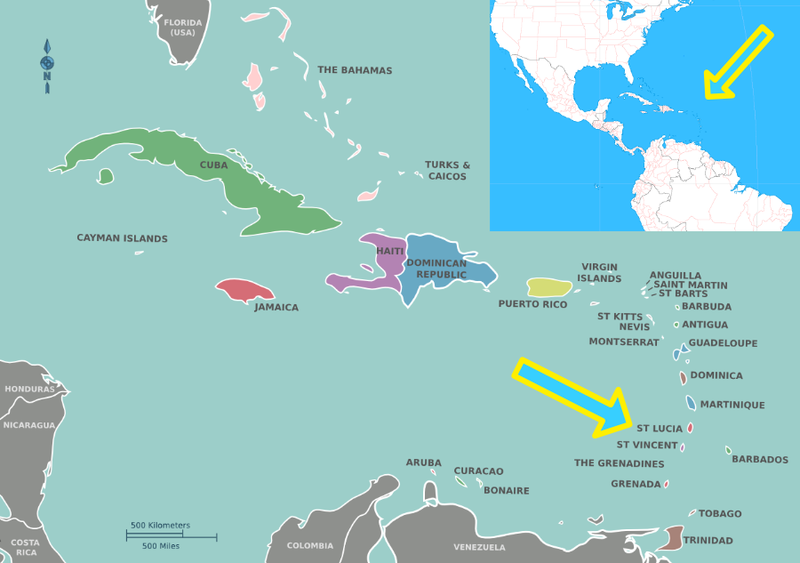 To to the south is the island of St. Vincent, and to the north of us is the island Martinique – a Department of France. Barbados is our next closest neighbour, lying just over 100miles to the South-East of Saint Lucia, off the main arc of islands. If cruising is your thing, then an increasing number of cruises call here from chic 5-master yachts to huge floating cities. Inter-island ferries dock daily at Port Castries and Rodney Bay but currently only from Martinique, Dominica, Guadeloupe. 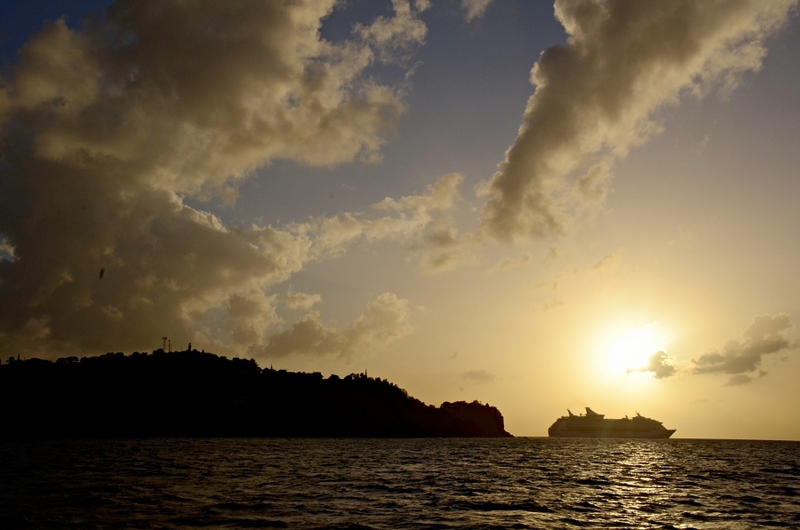 We’re al awaiting the long-promised ferry service from the islands south of us and Barbados. 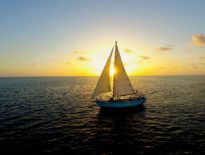 And for those who travel by yacht, Saint Lucia boasts one of the Caribbean’s most popular marinas – the IGY Rodney Bay Marina, end of the annual Atlantic Rally for Cruisers (ARC) and start-point for the world ARC. Then there’s the older, very beautiful sheltered marina at Marigot and lastly, most of the beautiful sheltered bays have designated mooring areas where you can safely drop anchor. Don’t be tempted to drop anchor anywhere other than an official spot though – not only is it safer in designated areas, you may find yourself fined for damaging coral reefs! So help us keep Saint Lucia safe-stick to the regulations!